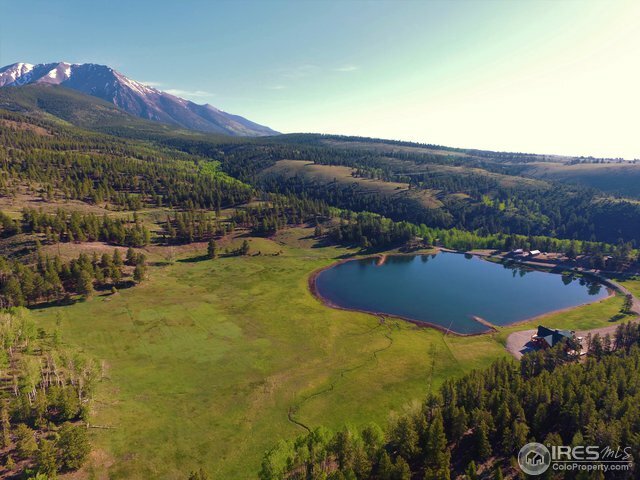 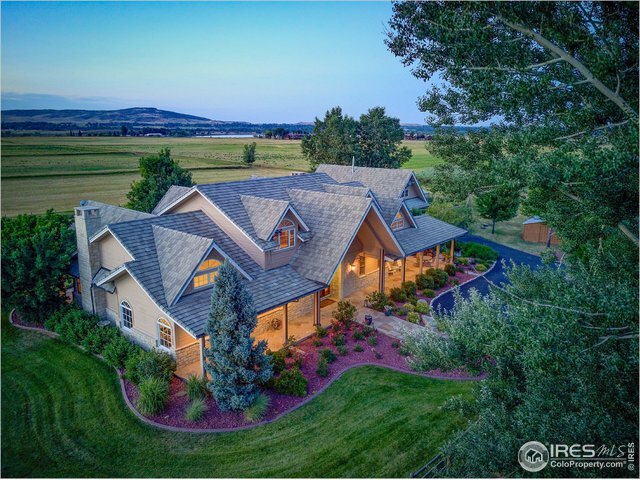 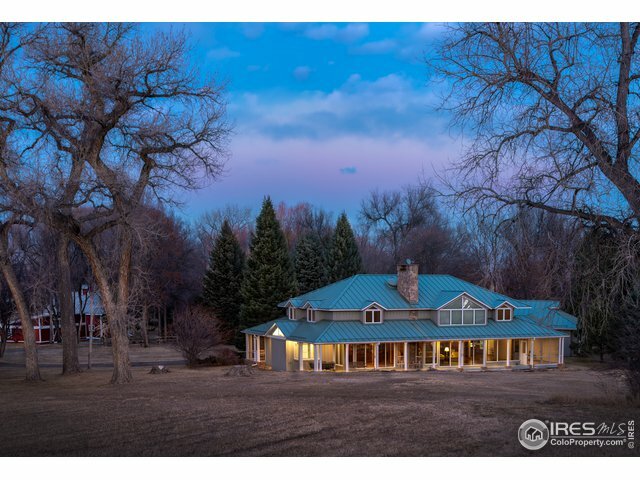 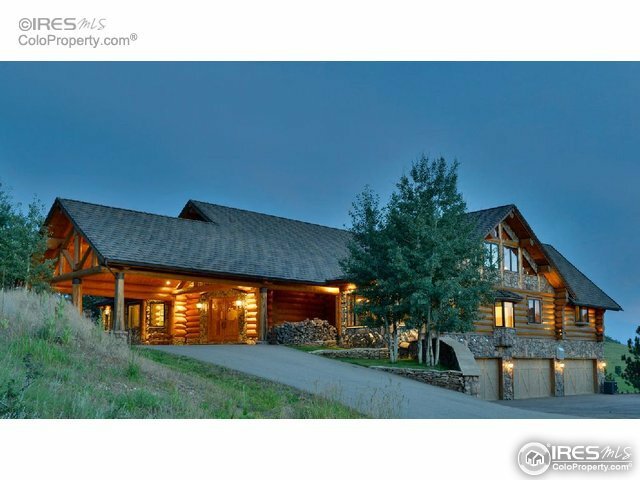 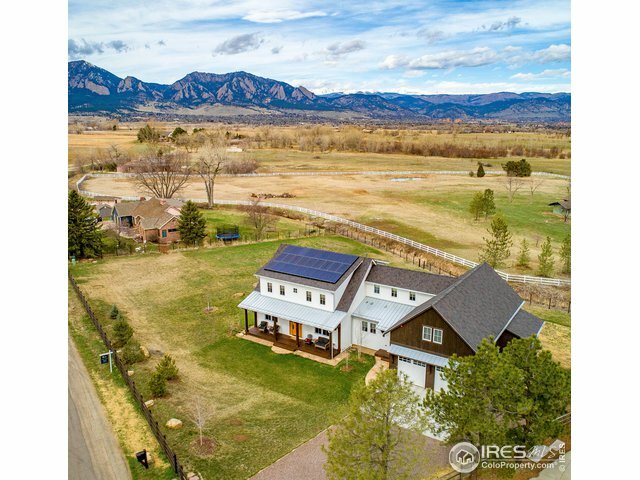 8705 County Road 224Salida,CO 81201U.S.A. 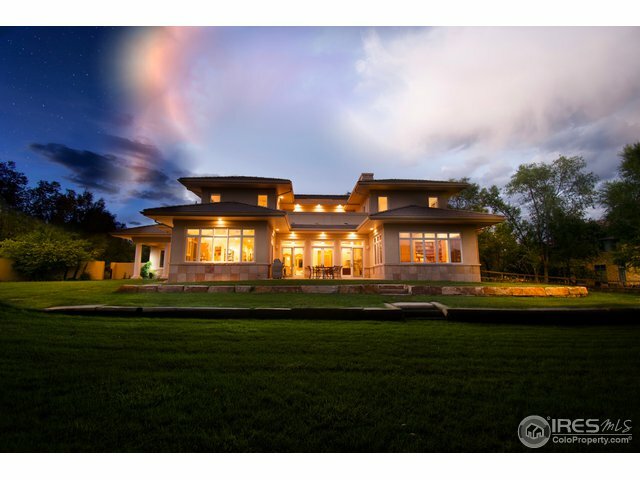 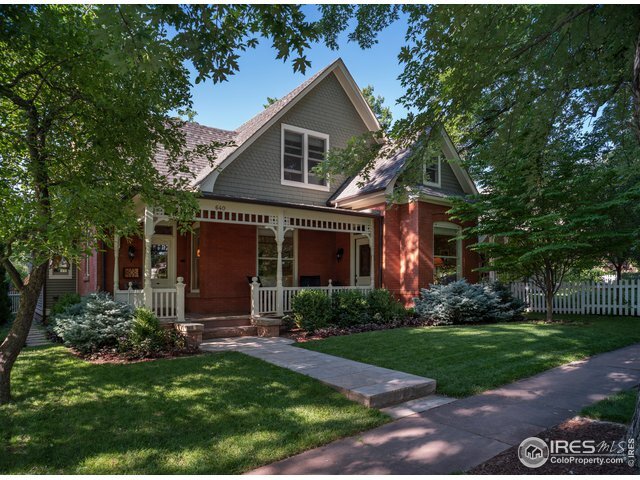 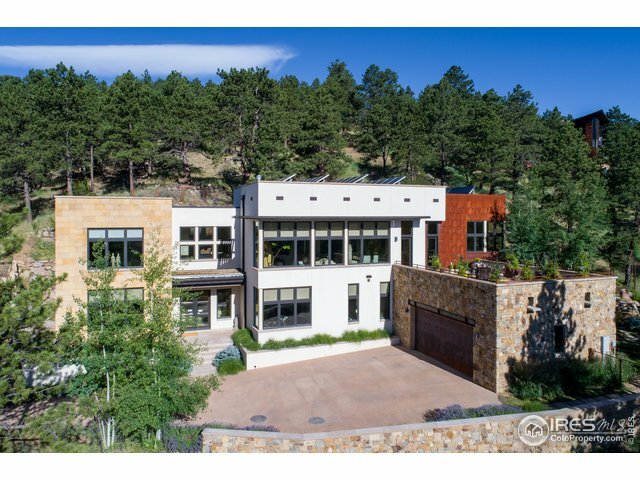 300 Pine Needle RdBoulder,CO 80304U.S.A. 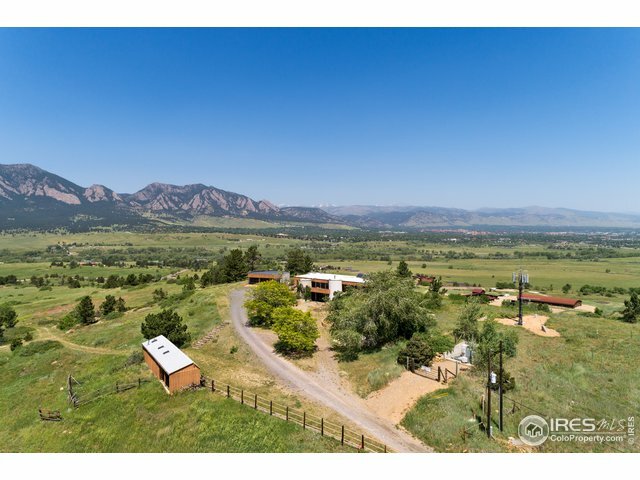 14757 W County Road 18 ELoveland,CO 80537U.S.A.